All worthy ventures start with a single step and progress from there, including real estate investing. It’s an attractive way to build wealth since it provides a steady cash flow while building wealth. Superficially, it might seem simple, but underneath, the influences that affect residential real estate performance are many and complex. 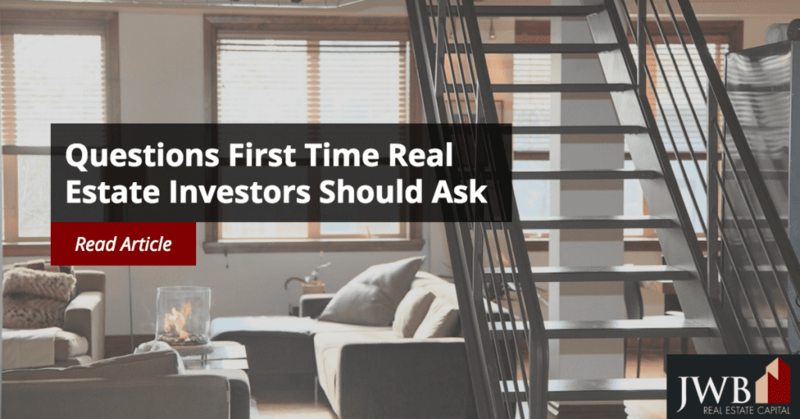 There’s enough conflicting information out there to overwhelm first time real estate investors. It may seem daunting, but it’s a field where even the seasoned experts learn as they go. Your banker or financial advisor would be a good place to start. Lenders have stricter guidelines for investment properties since the Great Recession. You’ll need to know your credit score and credit worthiness, and amount you need for a down payment. If the money is in the bank and you want to get started right away, ask for a pre-qualification letter from the lender. This will help you and prospective realtors find properties suitable for you. Who Should I Trust When I Need Advice? After you learn that real estate investing is a viable option for you, explore options within this arena by talking with local experts. Realtors who specialize in turnkey properties have as much at stake as the owners of these properties do, and are a good source for advice and information. Before these companies market a property, they perform their own due diligence, selecting homes with the highest potential as rentals. Their income stream depends as much on a successful housing rental as much as your does. The U.S. Bureau of Labor Statistics (BLS) is the starting point for finding employment information by state, which is crucial for the health of housing markets. Their records go back many years, and these data will give you a sense of the employment base and its stability.Every state compiles these reports and makes them available to the public. The state agencies employ economists who write analyses of labor market conditions, usually on a quarterly basis. The National Association of Realtors (NAR) is the parent organization for Realtors in the U.S. 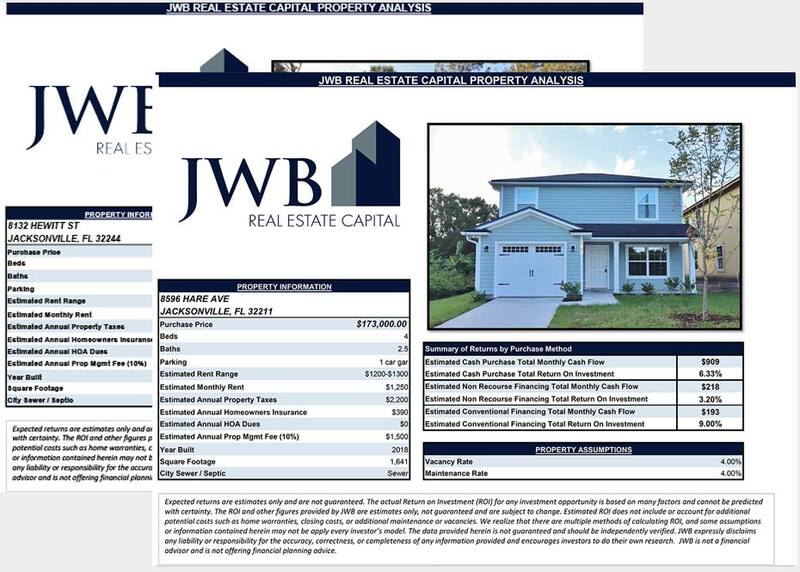 It publishes market statistics for many housing markets that are indispensable when evaluating market conditions. Keep tabs on local conditions by reading newspapers, learning the major employers, where they’re located and characteristics of the neighborhoods. Even the smallest communities in the U.S. have an online presence that simplifies local research. Learn the vulnerabilities and risk factors in the market and the type of property you’re considering. Identify alternative rental strategies and target markets in the event circumstances change. Find out what the deed restrictions permit with regard to pets, parking, or if ages are restricted. 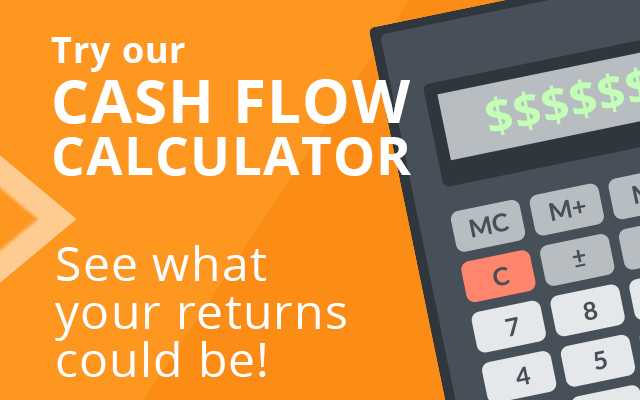 How Will I Finance My Investment? Even if you could, it’s always a good idea to finance investment properties instead of paying cash. Comparison shop for mortgages to see what’s available to compare rates, types and terms. Your realtor can recommend local mortgage brokers whom they trust. Besides generating a positive cash flow and building equity, turnkey properties offer significant convenience for investors. Ask the agency the specifics of services they offer, what they charge for them, and how to change the scope of services. Turnkey companies can manage all or some of the details of property management based on your needs and preferences, which may change over time.